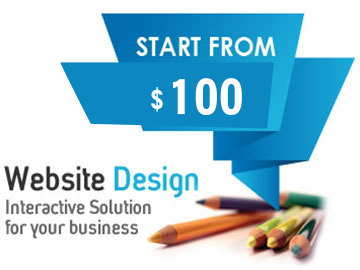 We develop websites at very affordable rates. We can develop corporate websites for corporate organizations and these are database driven. These can be custom sites build from scratch or they can be driven by the most popular content management systems like Joomla, Drupal, WordPress and many more. We can develop online applications like booking systems, blogs and many more.